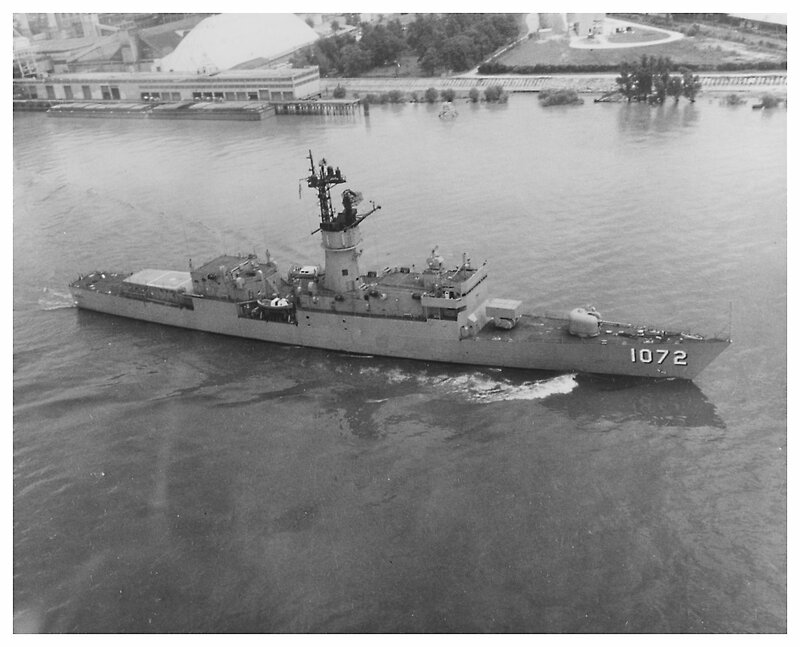 22 July 1964: Building contract awarded to the Avondale Shipyards Corp.
03 June 1968: Keel laid by the Avondale Shipyards, Inc., Westwego, La. 108k Johnston Blakeley was born in 1781 in Seaford, County Down, Ireland and came to America with his parents at the age of two. Soon after his family settled in Charleston, S.C., Blakeley's mother and brother died; and his father moved to Wilmington, N.C. At nine, Blakeley was sent to New York in the care of his father's old friend, a merchant named Hoope. In 1796, he began his studies at the University of North Carolina, Chapel Hill. In 1797, Blakeley inherited from his father rental properties which gave him income to continue his education, but that ended in 1799 when the uninsured buildings burned down. In 1800, he succeeded in acquiring a midshipman's warrant, and his first sea duty came in the frigate President under Capt. Richard Dale. In 1801 and 1802, he made an uneventful cruise to the Mediterranean Sea to keep an eye on the Barbary pirates. Upon his return, he was reassigned to the frigate John Adams, sailing for the Mediterranean on 22 October 1803. 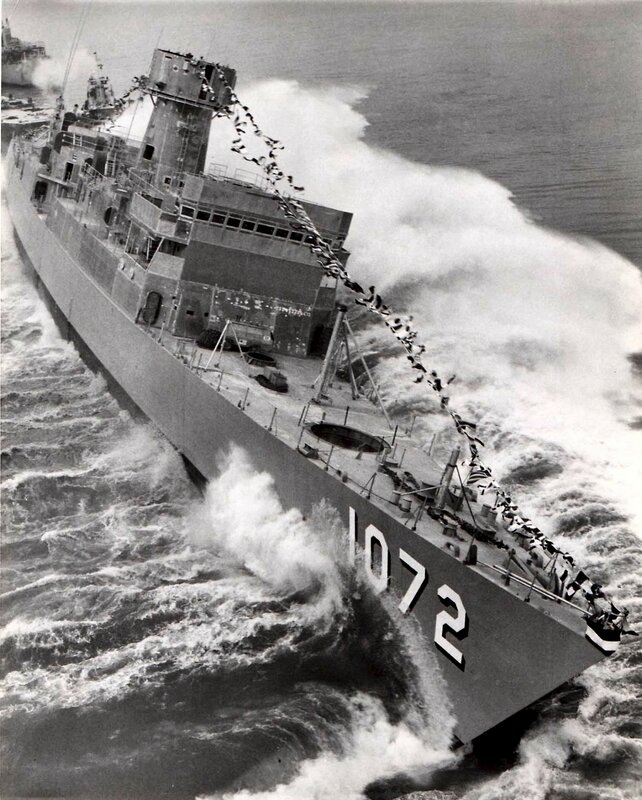 During that deployment, he saw action off Tripoli bombarding the harbor forts and shipping. 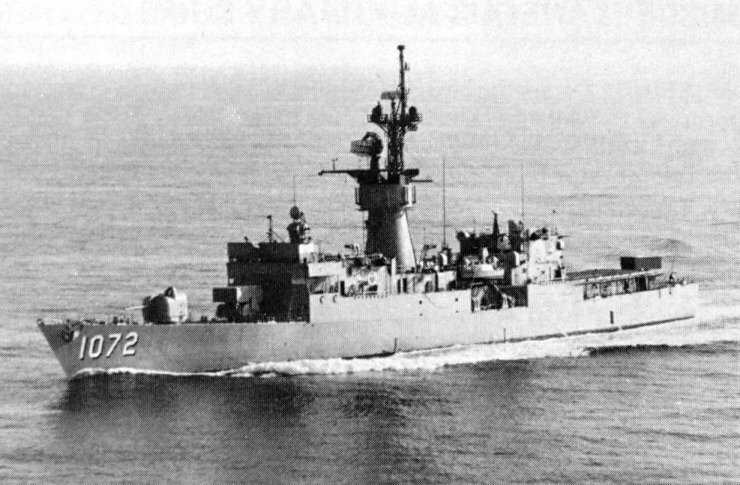 The most notable event of the cruise was the destruction of the 20 gun Tripolitan cruiser Meshouda. John Adams returned home in the fall of 1803 and he was reassigned to the frigate Congress. 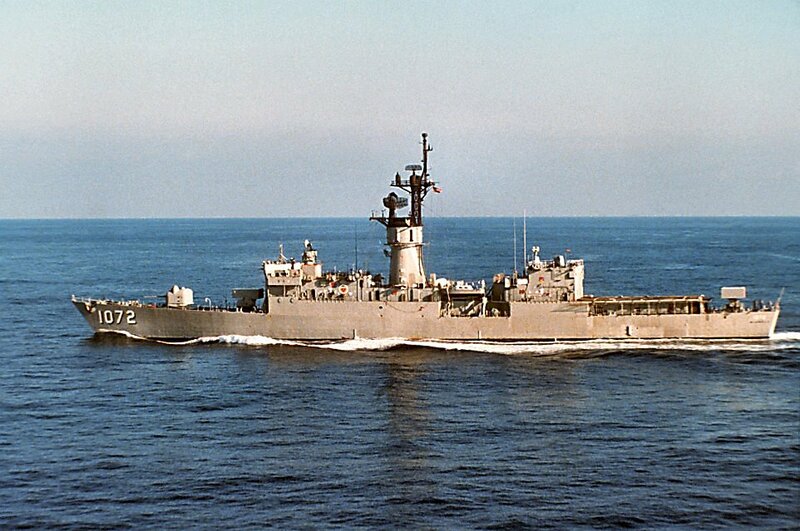 However, he returned to John Adams when she had to return to the Mediterranean to replace the lost Philadelphia. Arriving off Tripoli on 7 August 1804, she participated in the second set of engagements against the pirates during the summer of 1804. 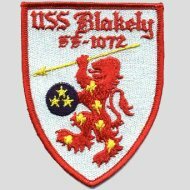 Blakeley transferred to Congress during the fall of 1804 and served in her until she returned to the United States in the summer of 1805. Successive assignments in Hornet, at the Norfolk Navy Yard, and in Essex occupied his time between 1805 and 1811. On 10 February 1807, Blakeley was commissioned as a lieutenant. In 1811, he was given his first command, Enterprise. When War of 1812 began, he cruised the east coast during the first year. Initially unsuccessful in taking British prizes, his luck improved later in the cruise when he concentrated on the waters of the New England coast. In July 1813, he received a promotion to master commandant and was offered command of the newly constructed, 22 gun sloop of war Wasp. 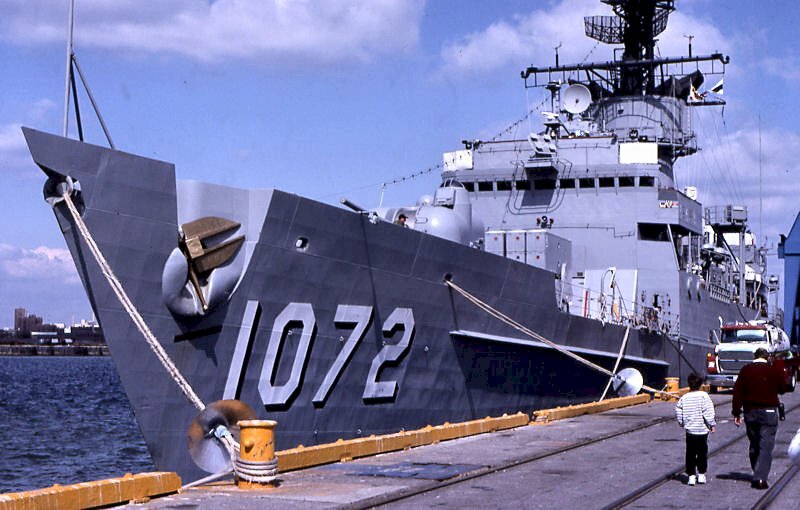 He hastened to Newburyport, Mass., to complete outfitting his new command, commissioning her in 1814. Getting underway on 1 May, he captured several merchantmen in the western approaches to the British Isles before encountering his first enemy warship on 28 June. At a point some 225 miles west of Plymouth, England, Wasp fell in with the 21 gun sloop of war HMS Reindeer. The contest lasted a mere 19 minutes while the two ships exchanged severe cannonades of grape and solid shot. 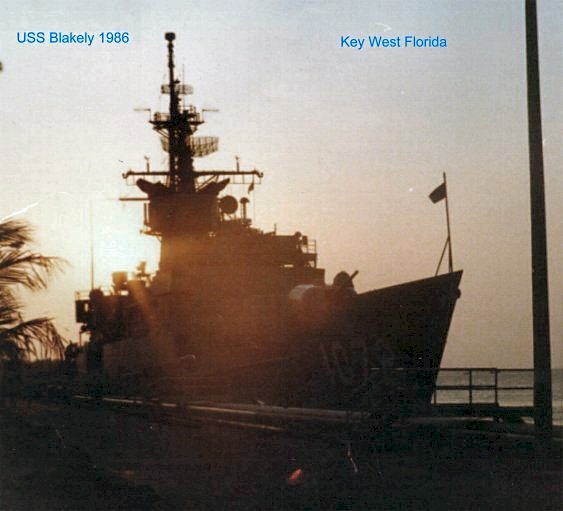 Blakeley’s crew repulsed several boarding attempts and finally carried the enemy warship. Reindeer was destroyed by fire; and Blakeley, after repairs at L'Orient, France, resumed his guerre de course on British seaborne trade. He took three more prizes in August then met HMS Avon, an 18-gun brig, on 21 September. After maneuvering into a position in which he had Avon under his lee bow, Blakeley opened fire at about 2130. Avon returned fire for about 30 minutes then appeared to cease fire. Blakeley halted his gunners, demanding Avon's surrender; but the enemy resumed fire. After several broadsides, Avon once more fell silent. Blakeley repeated the call to surrender, and the battered hulk had to comply. At that point, the appearance of three British ships forced Blakeley to abandon his prize and escape. Wasp then resumed the war on British shipping. He made three more known captures, the last of which was the eight-gun brig Atalanta that he sent into Charleston, S.C. 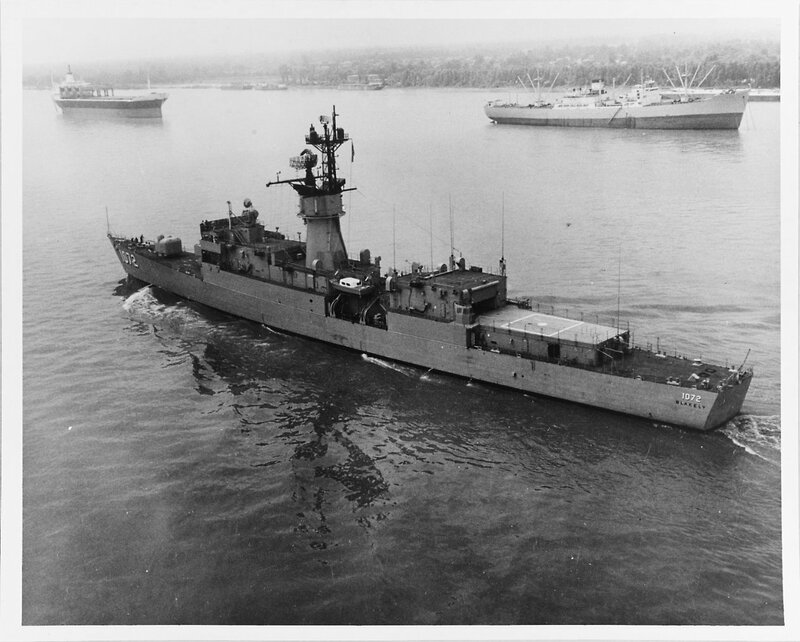 The last contact with Wasp occurred on 08 October when he spoke to the Swedish brig Adonis off the Azores. Apparently, Wasp went down with all hands in an Atlantic storm. Johnston Blakeley was awarded the thanks of Congress, a gold medal, and a promotion to captain, all posthumously, for his last cruise. In addition, the state of South Carolina voted him a sword and delivered it to his widow. 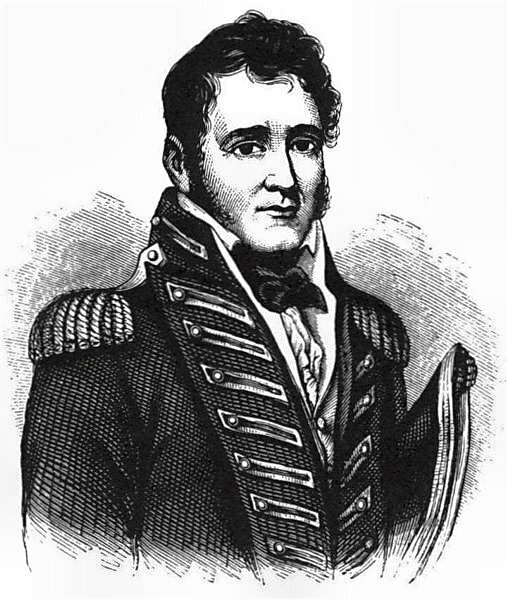 Charles Adams Blakely, the great grandnephew of Capt. Johnston Blakeley, was born on 1 October 1879 at Williamsburg, Ky. He graduated from Williamsburg Academy in 1897 and served with the 2d Kentucky Volunteer Infantry during the Spanish-American War. Appointed a naval cadet in September 1899, he graduated from the Naval Academy on 2 February 1903 and, after serving two years at sea as a passed naval cadet, was commissioned ensign in 1905. Between 1903 and 1907, he served successively in Santee, Baltimore (C-3), Cleveland (C-19), Denver (C-14), and Mayflower. 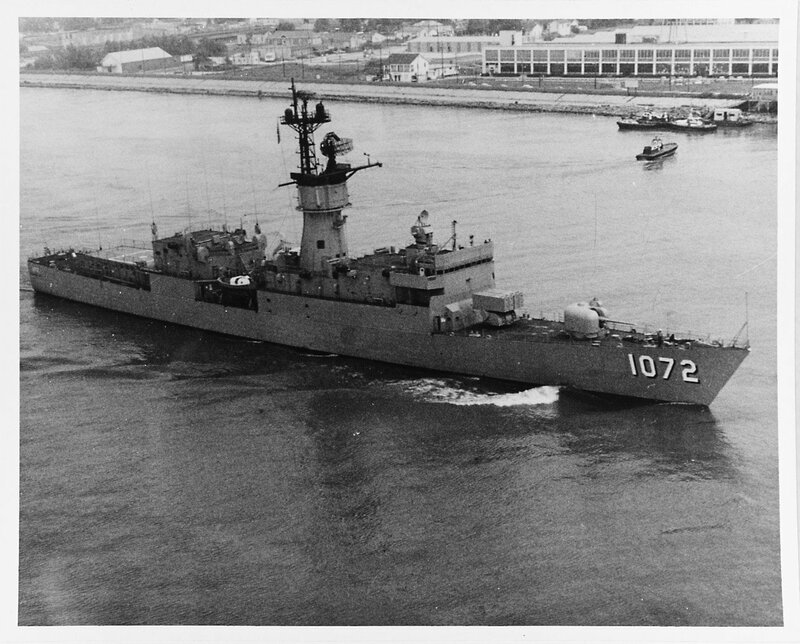 Command of Thornton (Torpedo Boat No. 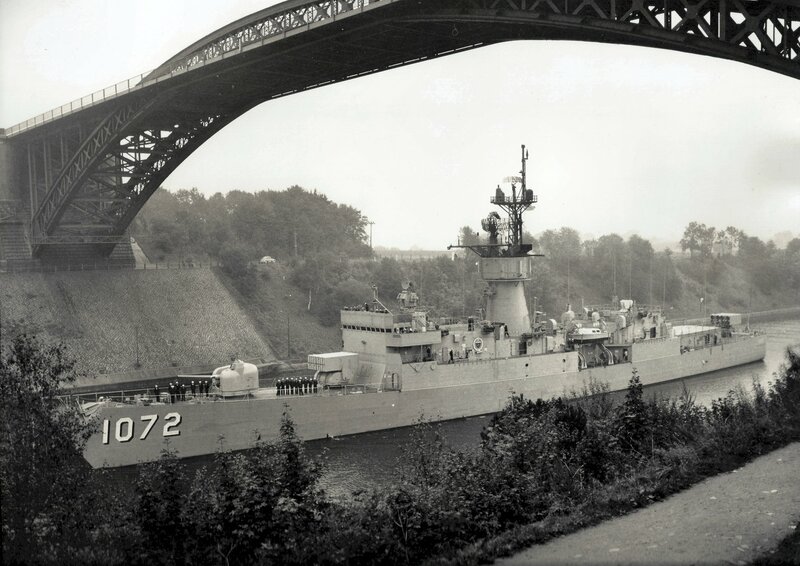 33) and MacDonough (Torpedo-boat Destroyer No. 9) followed. In December 1910, he became officer in charge of the machinist school at the Charleston Navy Yard. Between June 1911 and October 1914, he commanded the Reserve Torpedo Flotillas and the protected cruiser Atlanta. 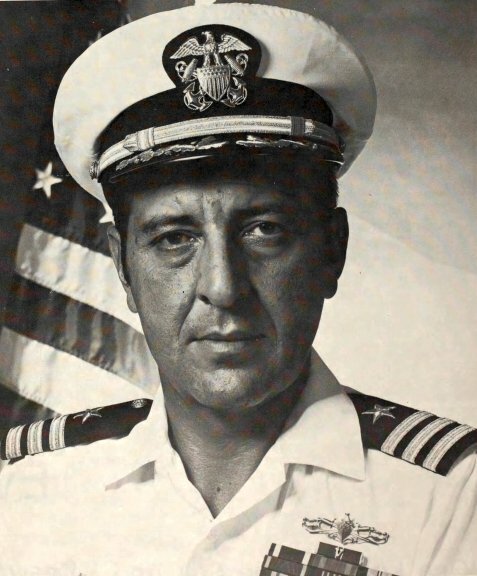 He then served ashore at the New York Navy Yard, before assuming command of Rowan (DD 64) During World War I, Blakely commanded O'Brien (DD-51), serving in the waters surrounding the British Isles. 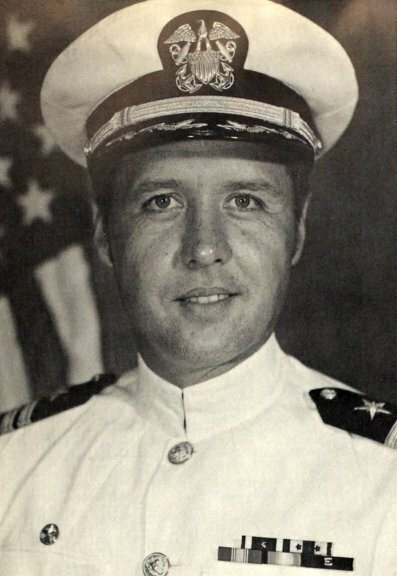 At war's end, he served in the Office of the CNO. In December 1920, he became the engineering officer for Commander, Destroyer Squadrons, Atlantic Fleet. 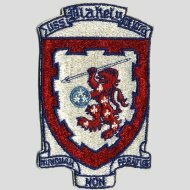 Concluding that assignment in October 1922, he moved to inspector of ordnance at the Naval Ammunition Depot, Lake Denmark, NJ. In 1925, he became executive officer of Texas (BB 35). 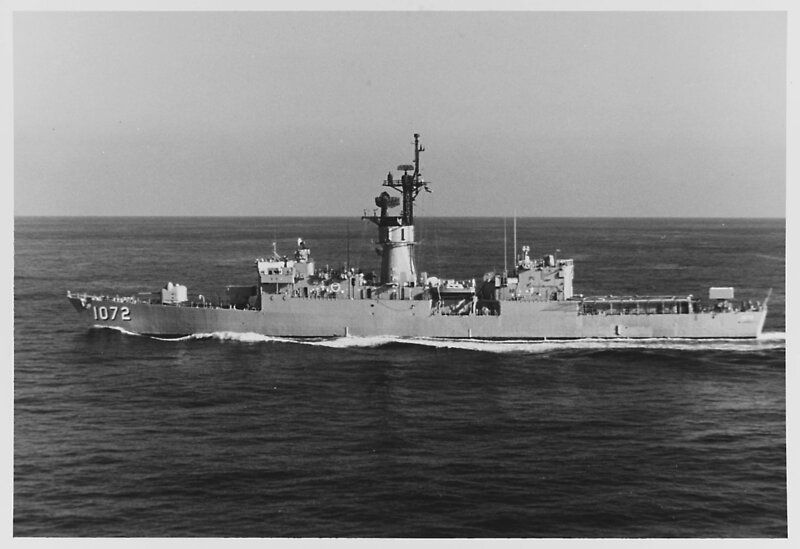 Leaving her in August 1926, Blakely became CO of the Destroyer Squadron, Asiatic Fleet. 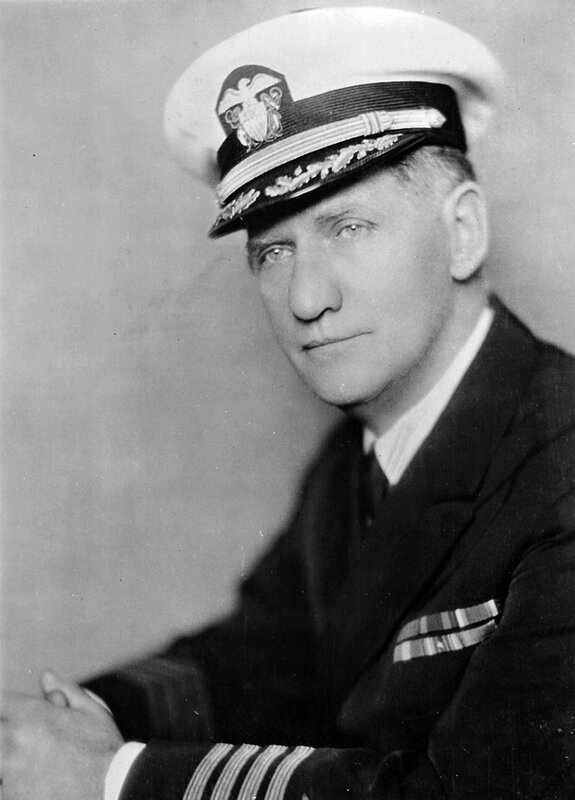 In July 1928, he returned to the United States to take up duty in the Bureau of Navigation as president of the Naval Reserve Inspection Board. 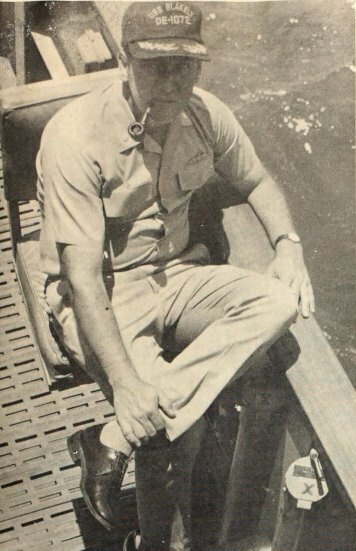 Blakely remained at the BuNav for more than three years. Relieved in December 1931, in January 1932 he reported as a student to the Naval Air Station, Pensacola, Fla. Upon completion of the observer course in May 1932, he was designated an aviation observer. 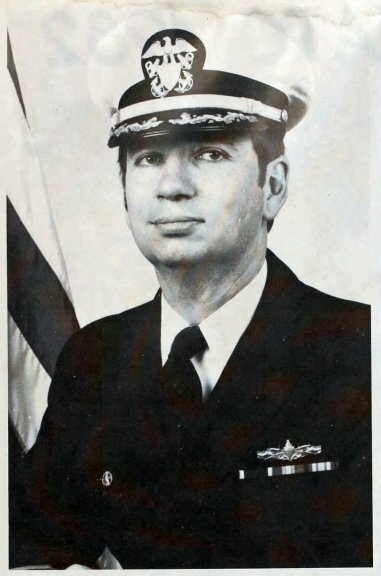 He immediately assumed command of Lexington (CV 2). In June 1934, he proceeded to Newport, R.I. and spent a year completing the senior course at the Naval War College. He returned to Pensacola in June 1935 to take additional flight training. On 10 March 1936, at the age of 54, he received his he became Commander, Carrier Division (CarDiv) 2, flying his flag in Yorktown (CV 5). In January 1938, he fleeted up to Commander Aircraft, Scouting Force, a post he held for the next 18 months. 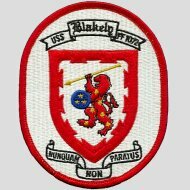 In June 1939, Blakely moved back to the west coast assuming concurrent command of Aircraft, Battle Force, and of CarDiv 2 with the rank of vice admiral. Once again he wore his flag in Yorktown. 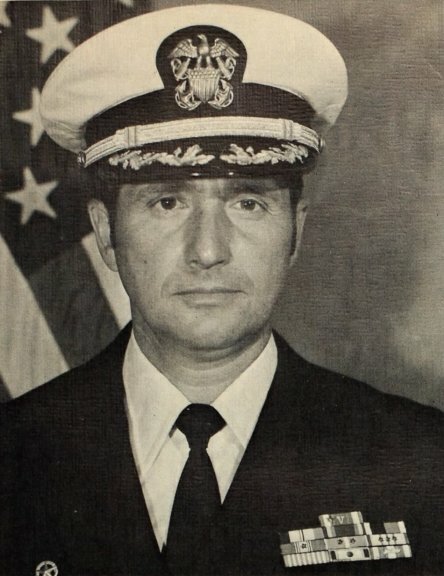 Blakely’s last active assignment was Commandant, 11th Naval District, with additional duty as the Commanding Officer, Naval Operating Base, San Diego. Ill health brought his relief from active duty on 09 December 1941 and, on 01 October 1942, his transfer to the retired list. 29 June 1970: New Orleans, La. 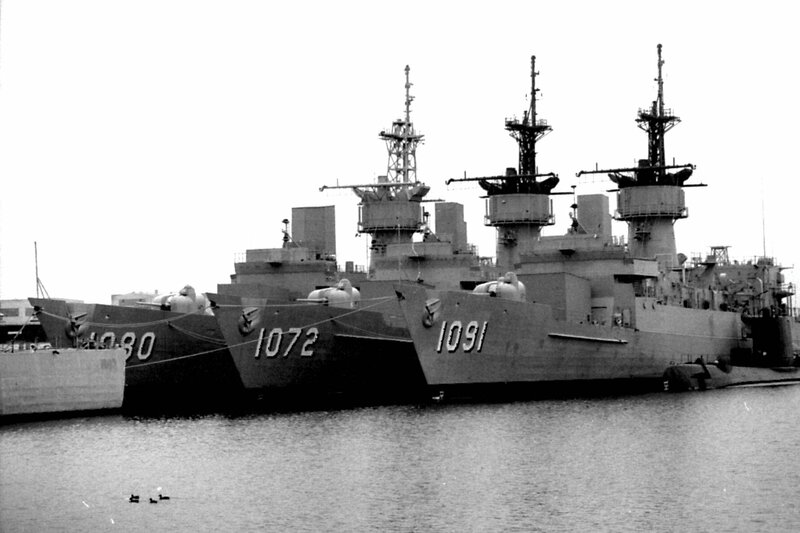 - A three view series of the future USS Blakely underway slowly in New Orleans Harbor. 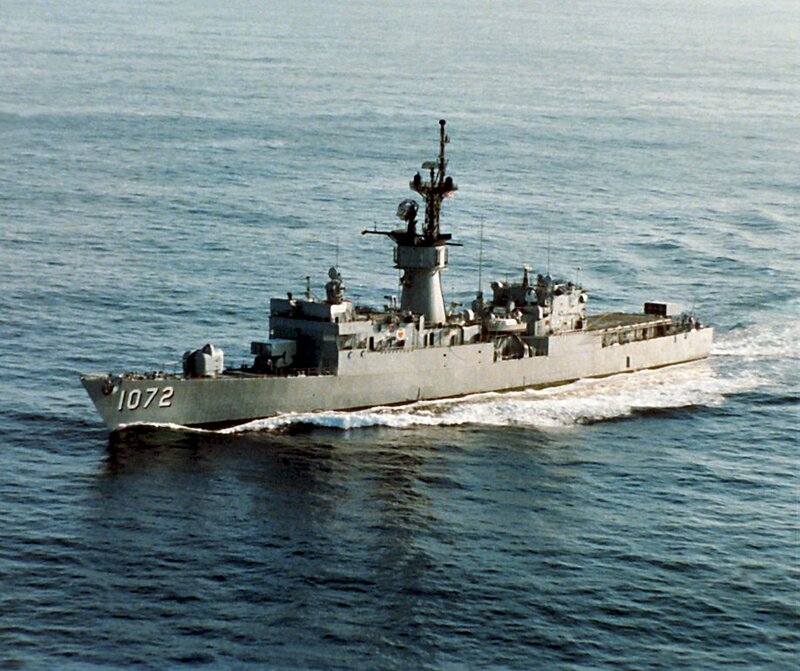 170k 01 February 1991: At sea - A port beam view of the frigate USS Blakely (FF 1072) underway underway off the coast of Newport, R.I.
157k 01 February 1991: At sea - A port bow view of the frigate USS Blakely (FF 1072) underway underway off the coast of Newport, R.I.
133k 01 February 1991: At sea - A port beam view of Blakely underway underway off the coast of Newport, R.I.
180k 02 August 1994: Philadelphia, Pa. - A photo of Blakely, moored at NISMF Philadelphia, between Paul (DE 1080) to starboard, and Miller (DE 1091) to port. The submarine outboard of Miller is Trout (SS 566). 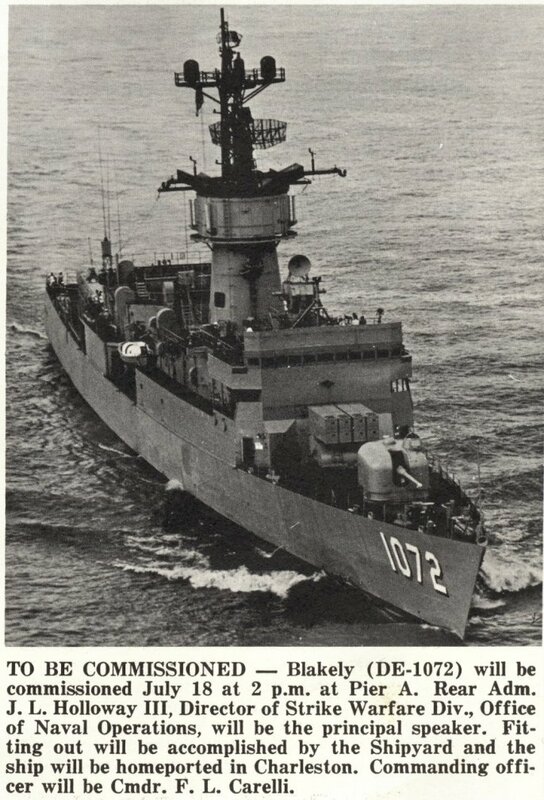 View the USS Blakely (DE 1072) DANFS history entry located on the Naval History and Heritage Command web site.